Step aboard the Indian Pacific and begin your journey across the longest single stretch of railway in the world. Defined by a contrast of blue skies against unimaginable hues, alight from your coast-to-coast adventure far richer in experience and understanding of the vast beauty of Australia. The Indian Pacific traverses through mountain ranges, arid deserts and goldfields, as well as through rocky valleys and desert savannahs on its transcontinental crossings. Once you’ve chosen your adventure, prepare to be blown away by your onboard experience. With a choice of a Platinum or Gold Service Cabin, you can leave your credit card safely tucked away knowing that all food and beverages are included. From enjoying beautifully prepared meals in the classically styled Queen Adelaide Restaurant, to social beverages shared in an atmospheric lounge, your onboard experience is even more luxurious than you’d imagine. Catering for all levels of travel, The Indian Pacific offers comfortable and relaxing services for all. 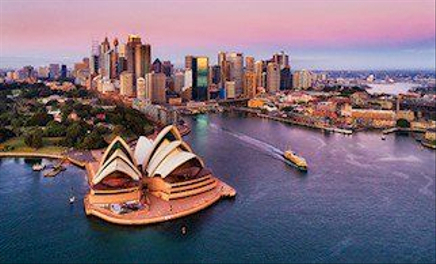 Choose between Platinum Service or Gold Service and watch your Australian adventure unfold. To learn more about each service level, click here. 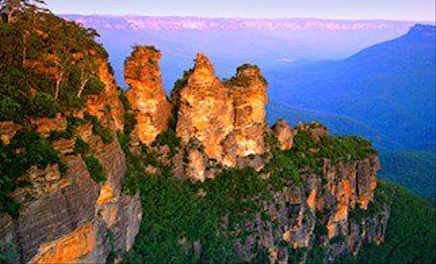 To see all our amazing Indian Pacific rail holidays, click here. With a commitment to fresh, regionally-sourced Australian food, the Queen Adelaide Restaurant offers a dynamic menu that showcases the finest flavours available. Enjoy Top End Barramundi, locally-produced beef and lamb, Margaret River cheeses and so much more, with all meals complemented by a range of all-inclusive wines, beers and non-alcoholic beverages. Exclusive to Platinum guests, the Platinum Club features a deluxe bar, lounge and fully flexible dining area. The new Platinum Club seats up to 30 guests for dining and an additional 20 in the lounge area. Reflecting a sophisticated Australian design, this space is designed with quartzite tabletops, timber flooring, brass fittings and leather banquette lounge seating in tones of ash, moss and sepia. All regional cuisine available in the Queen Adelaide Restaurant is also served in the Platinum Club. While on board, enjoy a range of off train excursions and short stops that will take you into the heart of Australia. 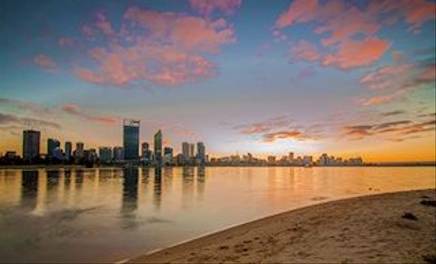 Whether you're going from Sydney to Perth or vise versa, you'll be spoilt for choice at every step of your journey. Travelling Sydney to Perth, enjoy stops in Broken Hill, Adelaide (Barossa Valley or Hahndorf), Cook and Rawlinna. At Broken Hill and Adelaide, Platinum and Gold Service guests have a choice of Off Train Excursions included in your fare or you may choose from our optional upgrades instead. Travelling Perth to Sydney, we stop in Kalgoorlie, Cook, Adelaide, Broken Hill and the Blue Mountains. At Kalgoorlie, Adelaide, Broken Hill and in the Blue Mountains, Platinum and Gold Service guests have a choice of Off Train Excursions included in your fare. Copyright © 2019 Imagine Cruising. All rights reserved.